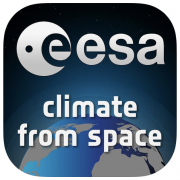 The Climate from Space tablet app has recieved its latest update with new climate data and animations added. The electronic book, which lets you take a closer look at the climate data being produced by the European Space Agency's Climate Change Initiative, includes new data on Fire, Ice Sheets, Land Cover Essential Climate Variables. The app also includes a new Carbon Cycle animation and an improved data viewer. The tablet app is free and available in both the Apple and Amazon App stores. The CCI Sea Ice team is pleased to announce the release of their updated version of the sea-ice thickness dataset (v2.0). This dataset includes observations, made by two radar altimeter missions - Envisat and CryoSat-2, on polar Winters between October 2002 and April 2017. This dataset, in comparison to the previous dataset (v1.0), provides a number improvements which include improved sea-ice thickness retrievals from Envisat data, an experimental data record in the southern hemisphere, the delivery of trajectory-based Level 2 products and the availability of freeboard data in Level 2 and 3 products. 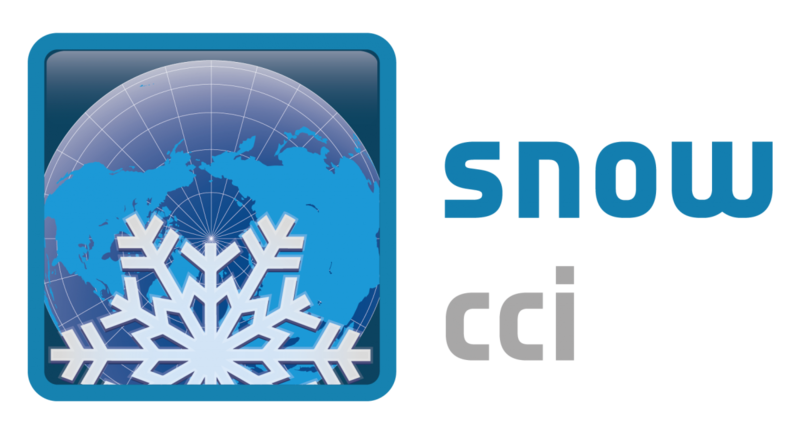 The sea-ice thickness data is open and publicly available via the CCI Data Portal. Figure 1: Mean sea-ice thickness of in Central Arctic Ocean within Envisat orbit (< 81.45N) from Envisat and CryoSat-2 monthly products. Figure 2: Mean monthly sea-ice thickness of in the southern hemisphere from Envisat and CryoSat-2 monthly products. A major study using satellite information reveals that ice melting in Antarctica has raised sea levels by 7.6 cm since 1992. Critically, almost half of this rise has occurred in the last five years. The findings come from IMBIE or Ice sheet Mass Balance Inter-comparison Exercise which provides the most complete picture to date of how Antarctica’s ice sheet is changing and was supported by ESA's Climate Change Initiative. Members of the French public, and hundreds of Parisian schoolchildren, were taken on a tour of the earth as part of the four day 15th International Forum Meteo et Climat earlier this month. A new project focussing on the role of biomass plays in climate has recently been added to the CCI stable of projects. The Climate Change Initiative biomass project picks up from where its predecessor, GlobBiomass left off. GlobBiomass used satellite data to produce global maps and measures of biomass. The ESA Climate Office presented a poster on Essential Climate variables for addressing the Paris Agreement at the 48th session of the Subsidiary Body for Scientific and Technological Advice (SBSTA) in Bonn, Germany. Researchers from the Technical University of Munich (TUM), part of ESA's Climate Change Initiative Sea Level project, have developed an algorithm for satellites that enables the properties of oceans beneath the ice caps to be accurately determined. Last week, school students from Church School, Dalacarlia, Sweden, gathered to listen to a lecture by the famous adventurer and sustainability champion Carina Ahlqvist. Carina is leading an ESA-sponsored Himalayan expedition this month, the Mount Makalu Climb which is supporting climate change research. Glacier scientists, working on ESA's Climate Change Initiative are joining Swedish explorer, Carina Ahlqvist on the Makalu Climate Climb, a Himalayan expedition, this April. This ground-based science mission will take in-situ measurements of the nearby Barun glacier to support long-term data records derived from satellite observations. 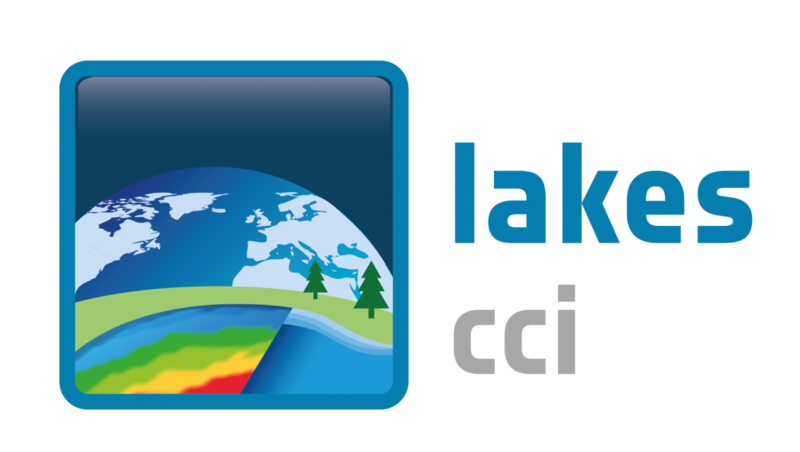 The CCI Fire team is pleased to announce the release of their latest dataset, CCI Fire v5.0. This dataset, produced using data from the Terra MODIS sensor, provides users with the first global burned area products at a spatial resolution of 250 m (between 2001 and 2016). For more information and data (also available via the data portal), please visit the CCI page for Fire.